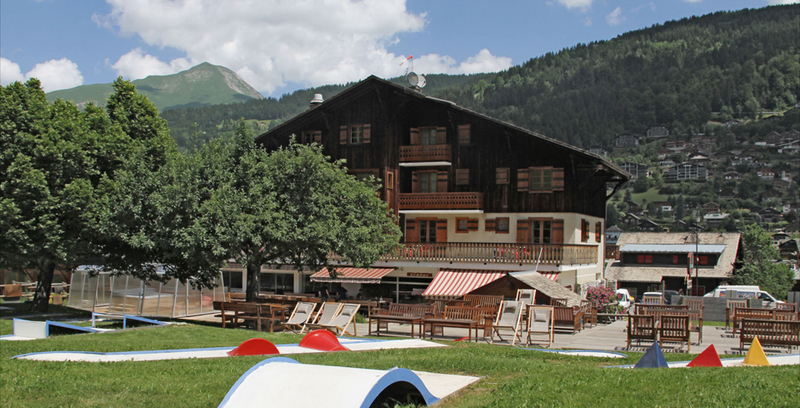 In summer and winter Hotel L’aubergade is not just a hotel but a hub for all the locals and visitors of Morzine to come and enjoy a beer on the terrace, a film out in the open or a round of mini golf. Come and relax on our stunning terrace in the sun, accessed from the road or the mountain, from hiking to biking, kids to adults, there is something for everyone! – FREE BIKE WASH! 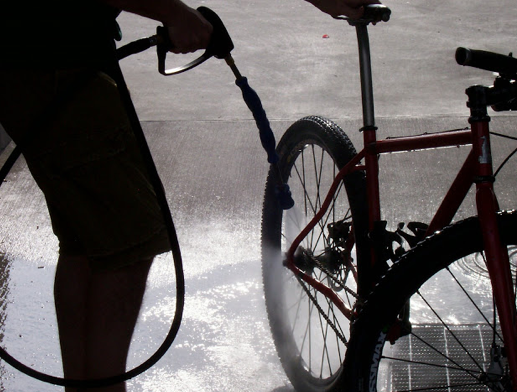 Yep that’s right, if you have been hard at it downhilling or on a long haul cross country track we have a free bike wash to keep your bike sparkly and clean! – Bike Doctor – Get your bike fixed whilst having an ice cold beer! 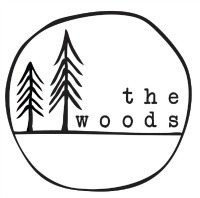 In partnership with local store, The Woods, we have everything you could need for a quick fix whilst grabbing a beer or some lunch. 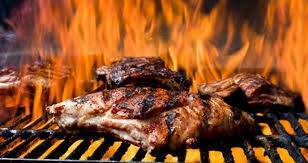 – ‘Bring Your Own’ BBQ every Tuesday – All you need to do is bring the meat you want cooking and we will not only cook it for you but will provide all your salad, bread and sauces to make it taste the best! – Sunday Roast from 12 noon just €12 for adults and €6.50 for kiddies. Craving yorkshire puddings and all the trimmings! Come on down! – Open air cinema on the last Thursday of the month! Snuggle up under a blanket after the sun has gone down and watch some classic movies whilst having a cheeky beer! – Monthly Live music with bands from the UK! 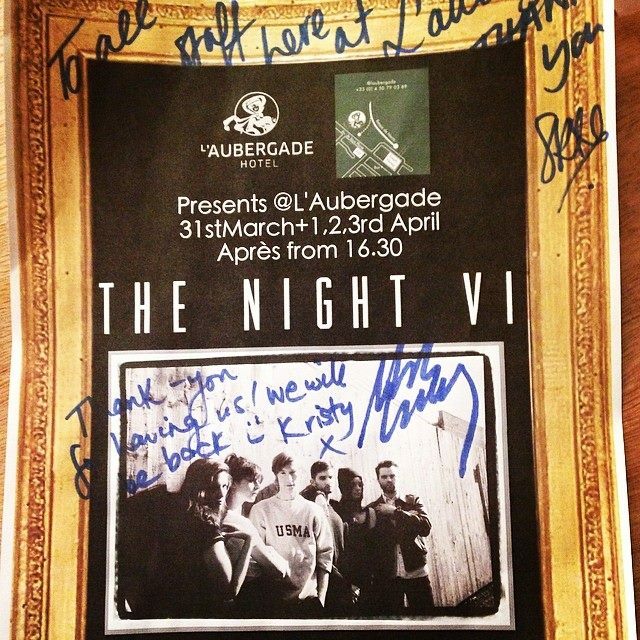 Verity and Violet and The Knight VI have played here at L’aubergade and we will be bringing more amazing live music to you every month! – Sports TV showing FIFA world Cup, Tour De France, MTB Word Cup and Wimbledon! 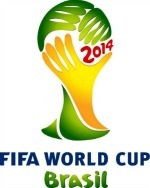 Take a peak at the FIFA World Cup TV schedule here! – Ping pong is available on the terrace, just ask for the bats and balls at the bar. – Mini golf by the terrace! – We are super child friendly and have lots of toys & games and wide open space for the kiddies to play! –HAPPY HOUR is from 4pm to 6pm everyday!!! Come and get happy with us!